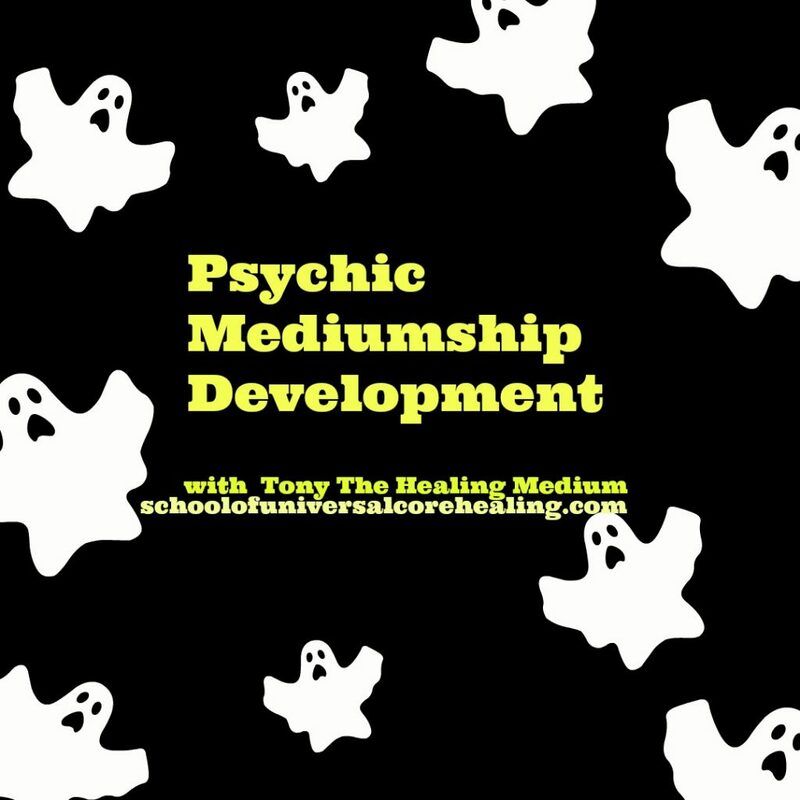 Beginners psychic development class, this class is a beginner’s guide to opening the door to higher consciousness and connection to spirit. We will be working together to receive messages and signs from the beyond. 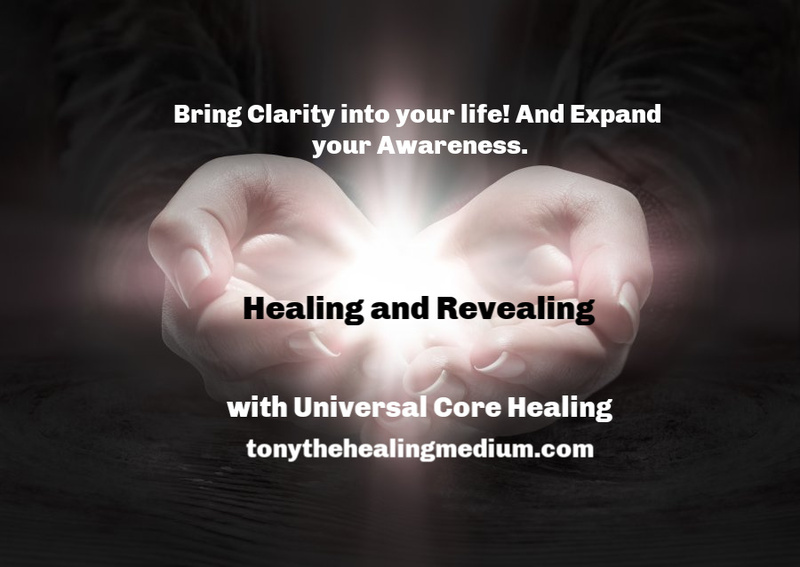 We will focus on balancing our chakra, and reconnecting our energy to the quantum field. 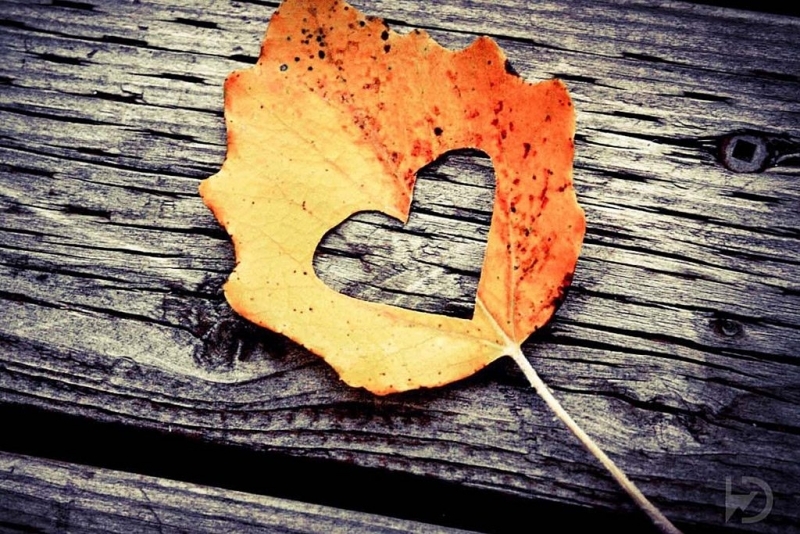 We provide a safe and harmonious environment that will easily, and comfortably help you raise your vibration to connect with our deceased loved ones. 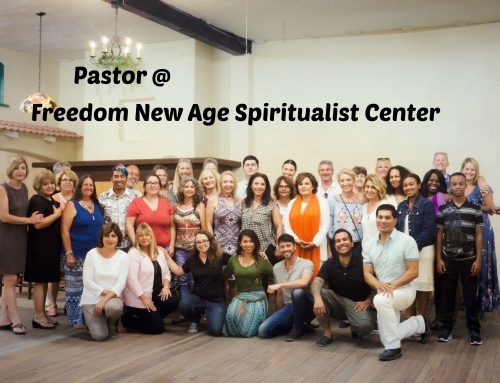 Come join us and learn to strengthen your undiscovered natural psychic abilities! 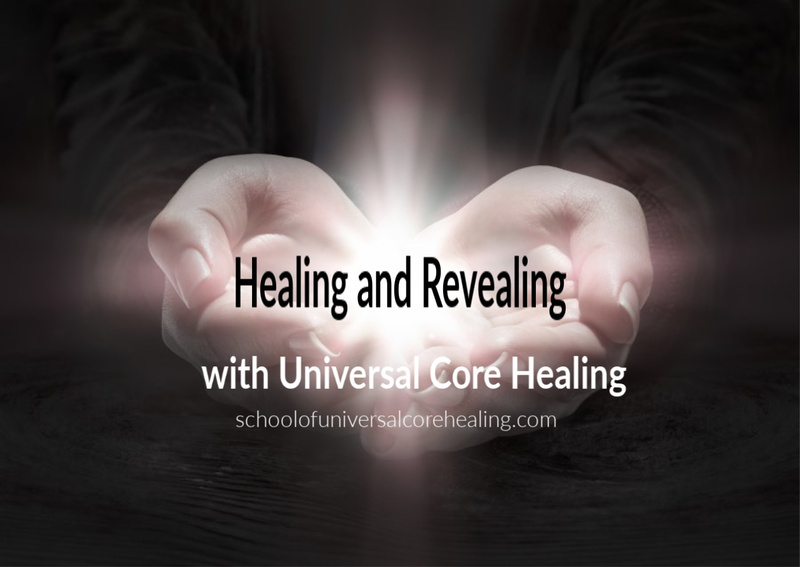 Self healing is very important to our class, as we will have Reiki master onsite for energy healing as needed🙏 more info at schoolofuniversalcorehealing.com. 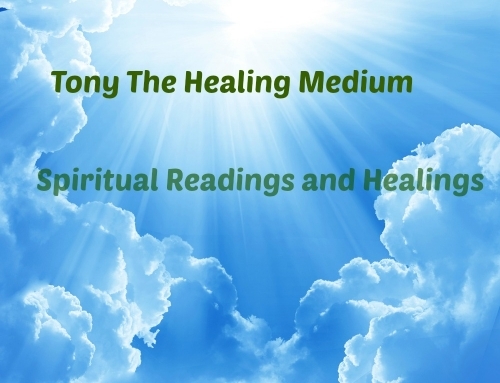 Check out our Third Eye Attunement Video. Our third eye attunement enables your clairvoyance to open up Rapidly and Accurately on the spot. So you can see between both spirit world and our world with you bare naked eyes open on the spot in front of you!